Parkland Residence is a public housing development under the Design Build and Sell Scheme (DBSS) that has received BCA Temporary Occupation Permit in October 2014. The development features a well-integrated landscape deck in the heart of the precinct that is a main interaction point for all. Wrapping around this focal point are four 18-storey towers of apartments. 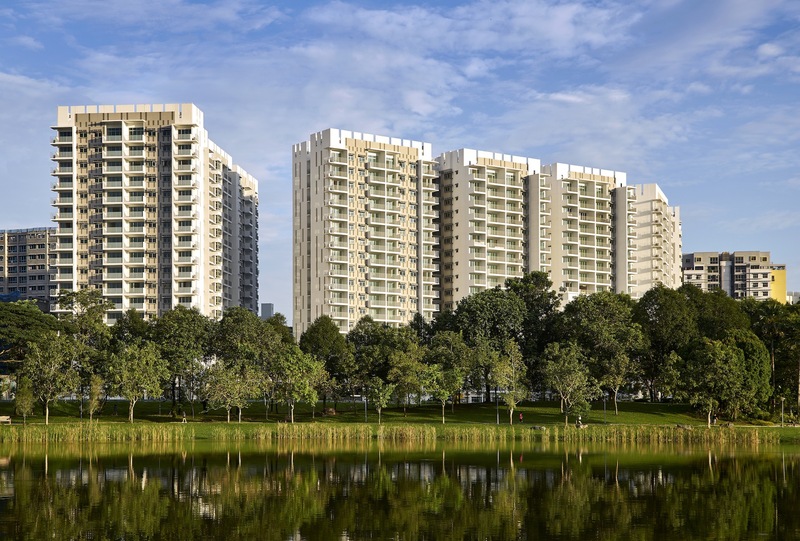 Parkland Residence lies in the confluence of three elements of nature, Punggol Park (GREEN), Sungei Serangoon (River) and a view (Skyline) that is solely unique to it thereby providing opportunities for residents to enjoy nature within and beyond the development.